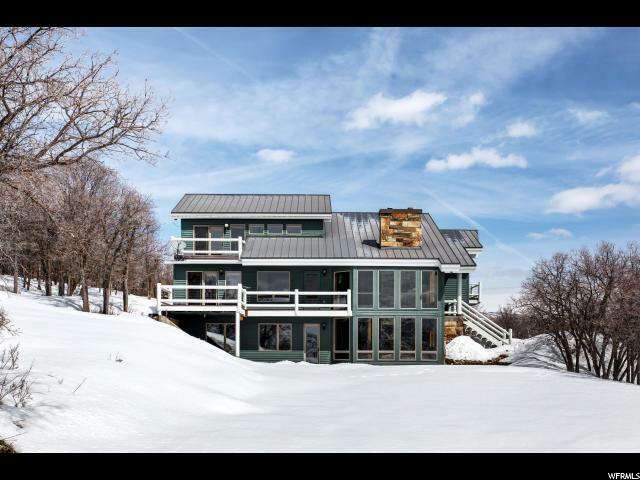 Passive Solar Home with Panoramic Views on 20 acres. 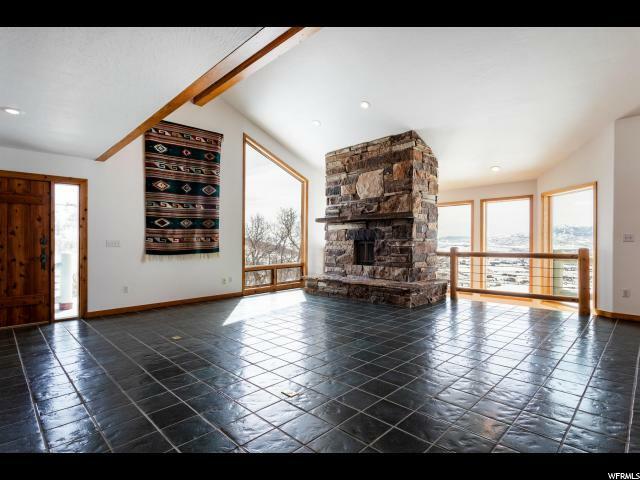 Imagine enjoying your mountain lifestyle in the Red Hawk Wildlife Preserve. 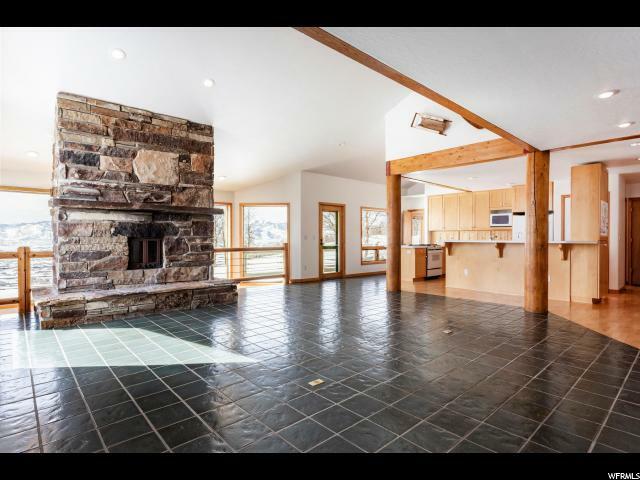 South facing windows provide great views, plenty of natural light and are an essential to the true passive solar design. 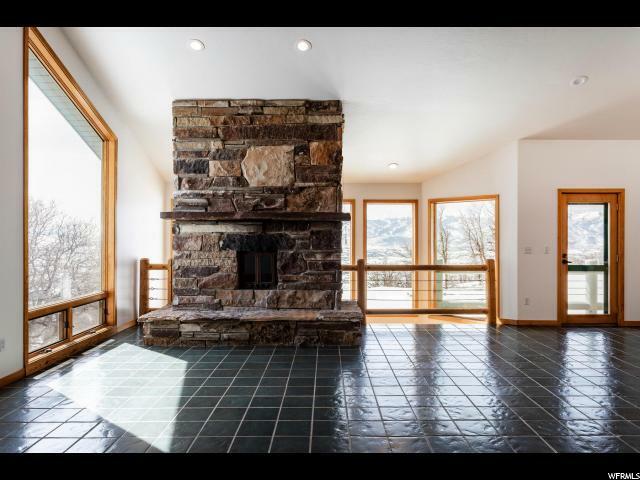 The striking two level rock fireplace serves as an aesthetic centerpiece to the home while functioning as a collecting mass for solar gain. The home design is open and functional with the intention of living harmoniously in the spectacular mountain setting. A flexible floor plan has spaces for formal dining, offices, media room, workout space, caretaker or guest quarters. Multiple decks add to the peaceful outdoor living experience. Hike from your home. The lower level game room enjoys a wet bar, secondary open room, 2 bedrooms and a 3/4 bath. There is a heated workshop and cold storage area. Over 900 sq. ft. caretaker suite/guest quarters with a private balcony and kitchen. Love Horses? There is space for them and their barn! Located in the Park City School District.